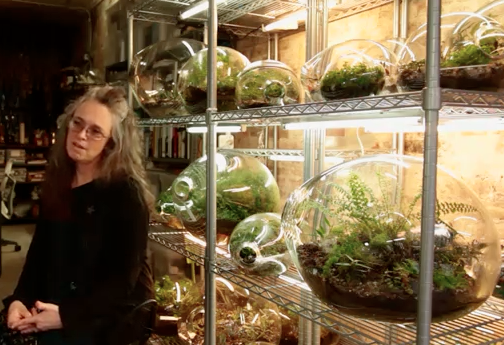 If you live in the Grand Rapids area, you can catch a lecture from Paula Hayes, renowned artists and sculptor known for her work with terrariums at Meijer Gardens tonight. If you aren't in the area, thanks to Meijer Gardens for bringing this awesome video to my attention. 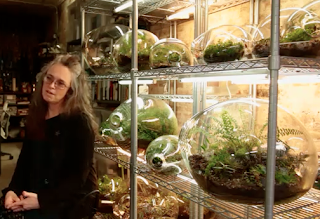 Paula Hayes shares the story behind her 2010 terrarium installation work at MOMA NY.